The license server is the computer that runs the licensing software for GAUSS Floating Network licenses. The license server can be any computer capable of running GAUSS. All client machines on which you run GAUSS must be able to connect to the license server over your network. Once you have chosen a suitable computer to act as a license server, follow these instructions to install GAUSS on the license server. 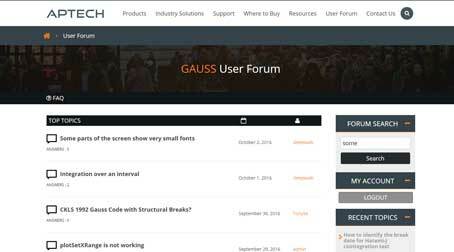 If you are updating GAUSS from an earlier version, click here for detailed instructions on updating to GAUSS 17 on Windows to eliminate any potential conflicts. If you wish to only install the RLM License Manager and not the full GAUSS Software package, click here for minimal installation instructions.